Goodwill’s technical training and certification programs build soft skills, develop entry-level industry certifications in high demand industries, and help you improve in areas where you may need development. All of the school’s training programs are fee-based and have eligibility requirements. Goodwill works with participants to identify financial resources for their training. 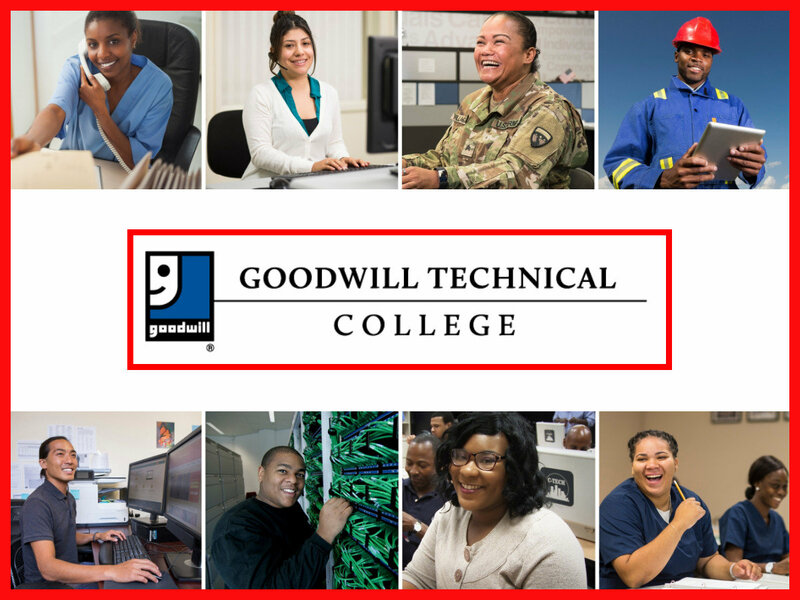 Goodwill Technical College is a certified training center by the Louisiana Board of Regents. Call (504)889-5568 or email us today at training@goodwillno.org to get started!